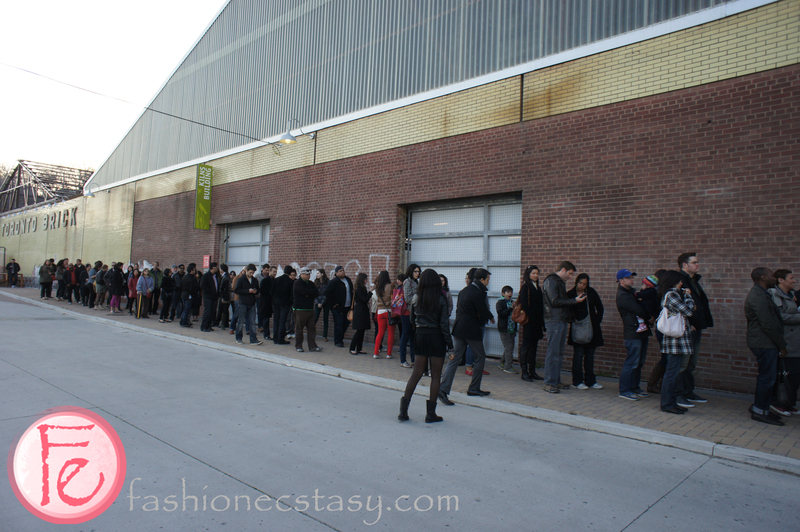 - 殘編 (Tanya Hsu) on 四月 14, 2012. 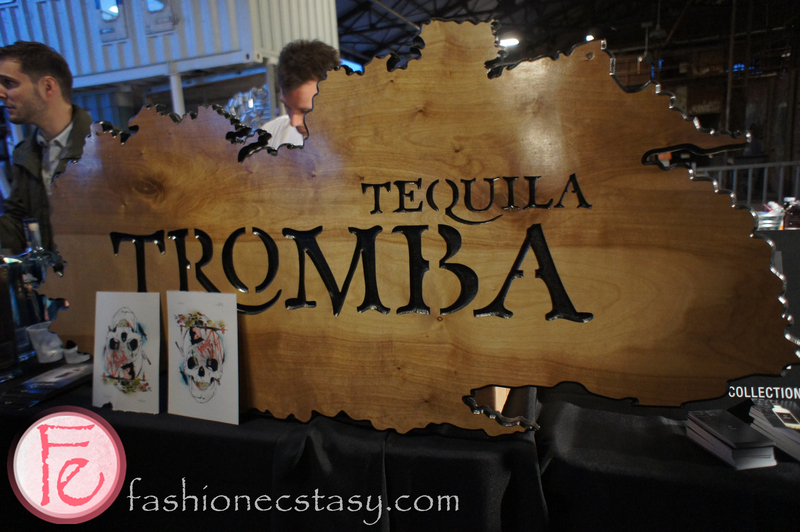 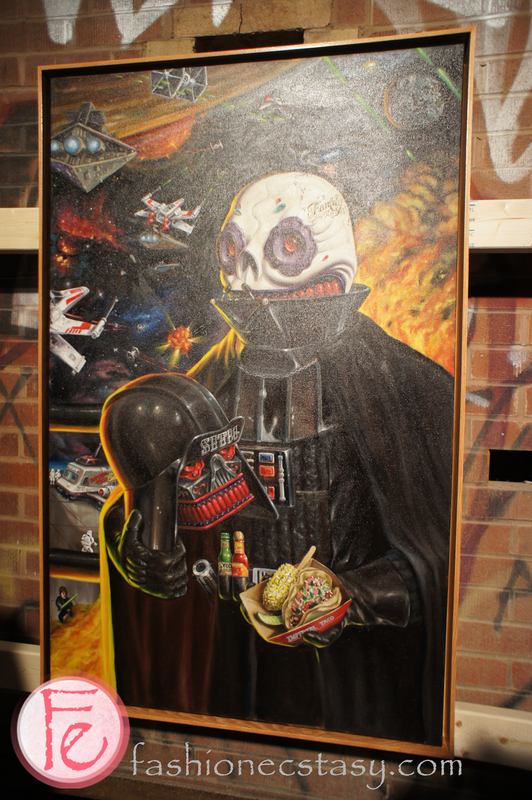 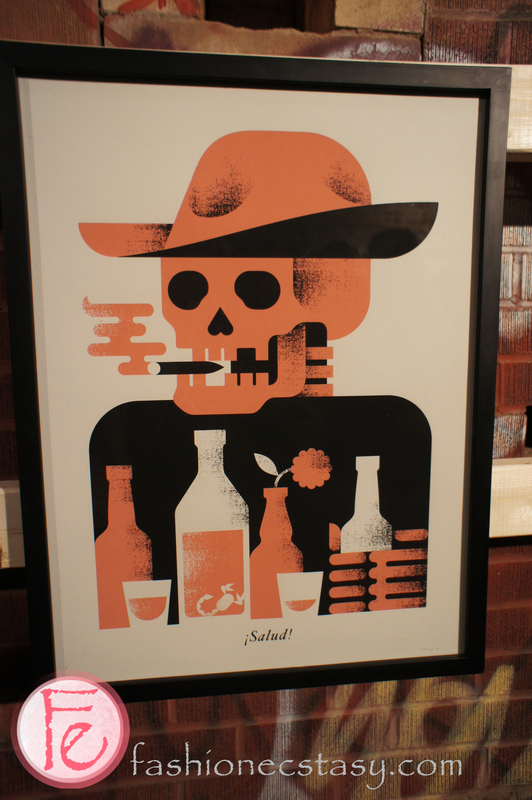 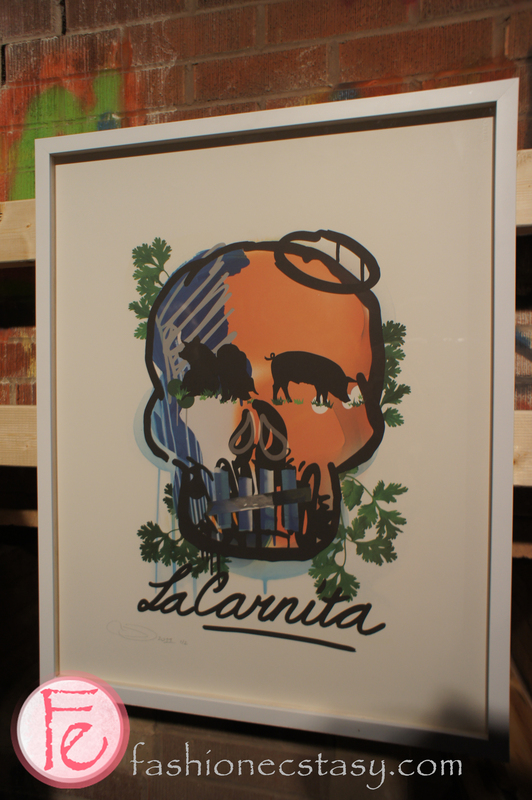 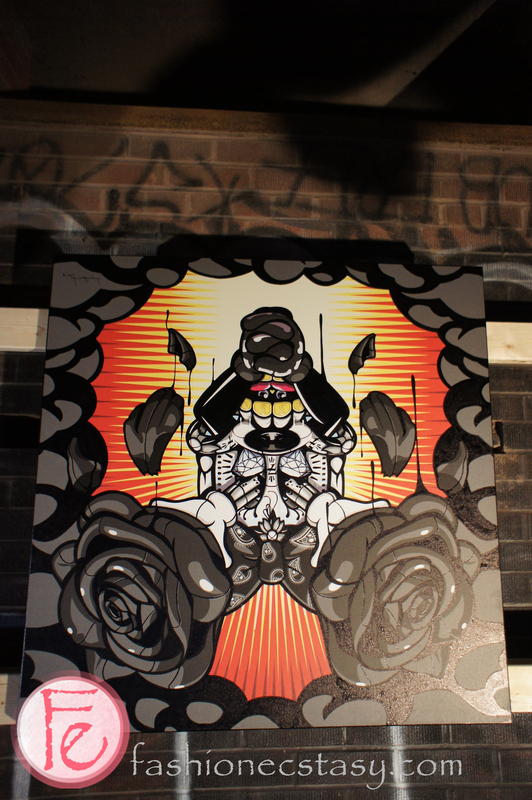 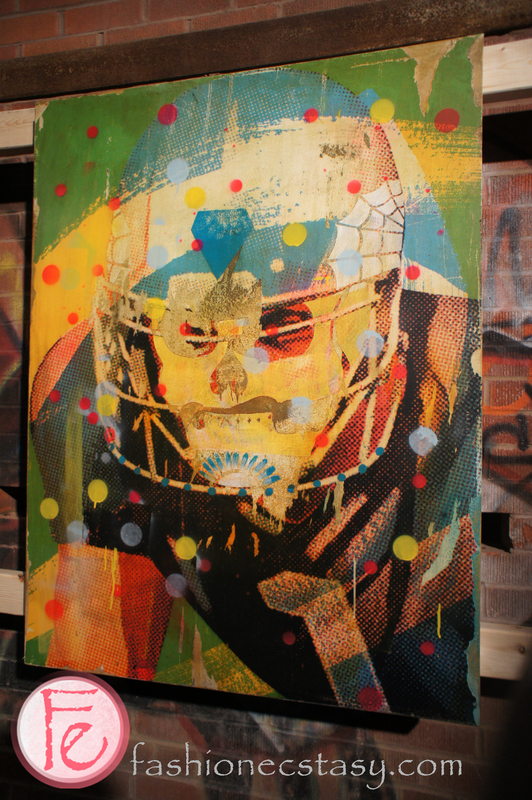 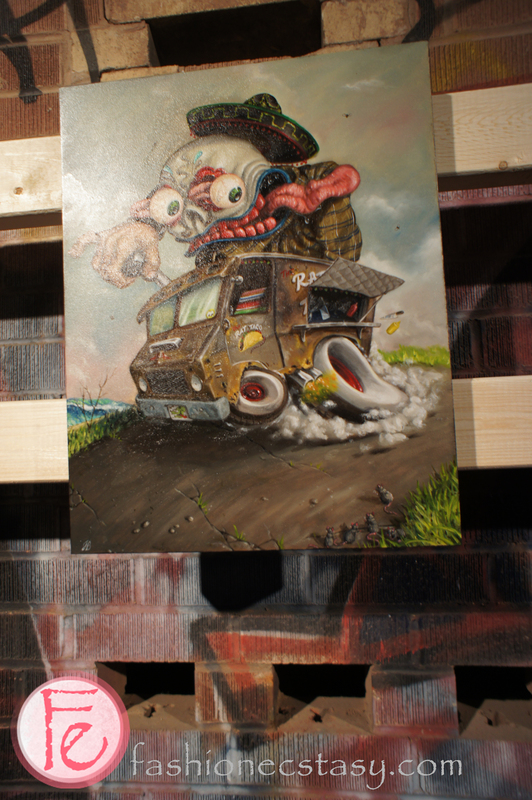 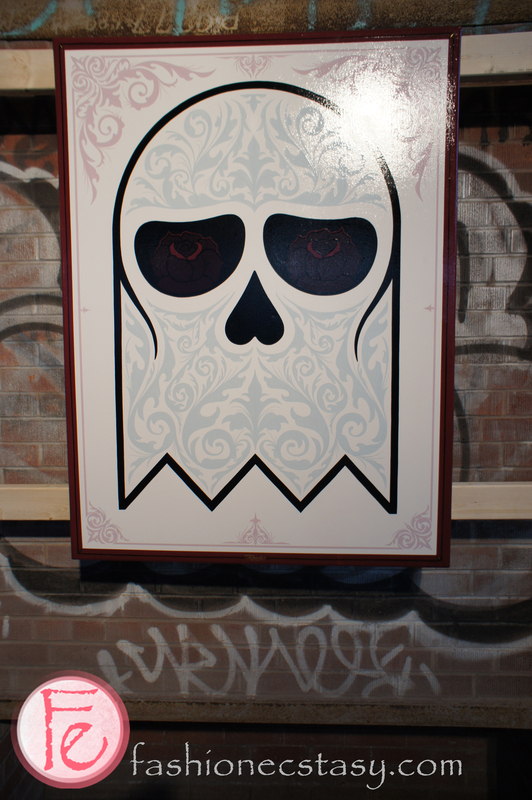 On Friday, April 13th, La Carnita presented UNO: The Art Show where street food meets street art. 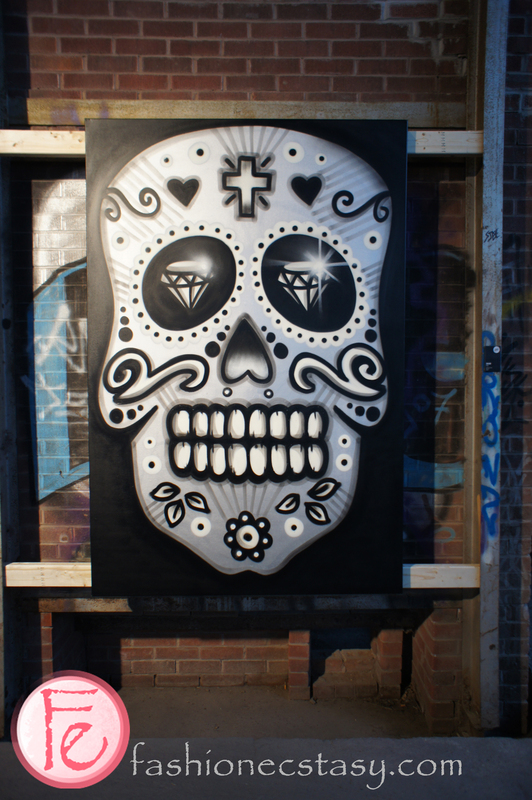 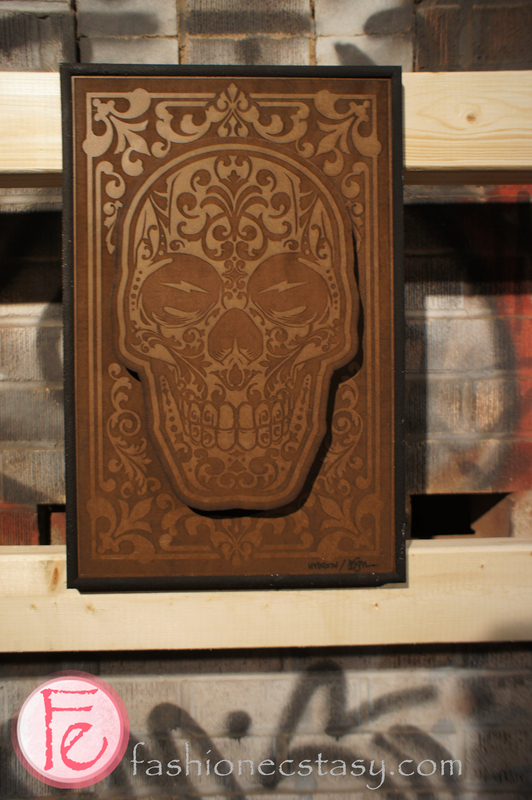 Over 20 street artists showcased their works inspired by the skulls that act as the visual focus of the Mexican holiday “Dia de los Muertos (Day of the Dead)“. 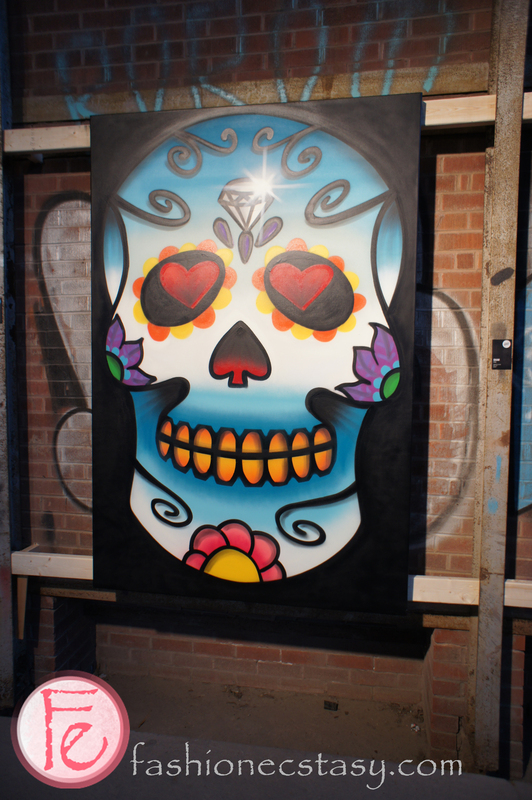 Dia de los Muertos is a Mexican holiday when friends and family gather and feast to celebrate both the living and the dead. 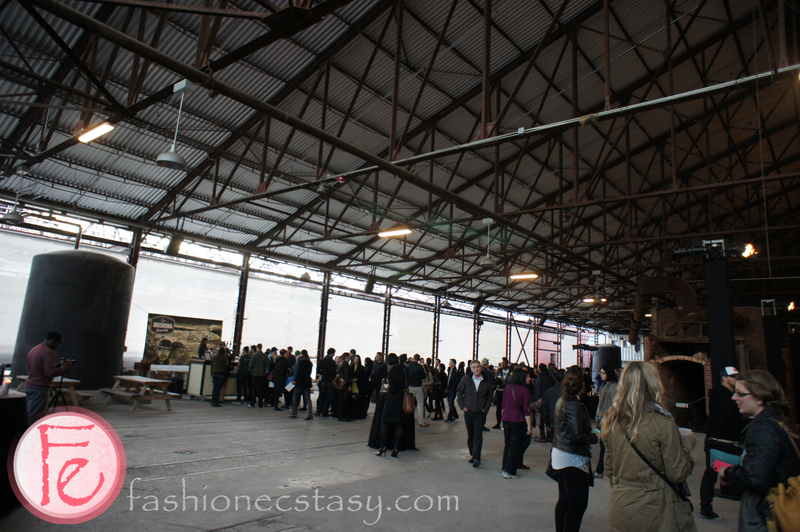 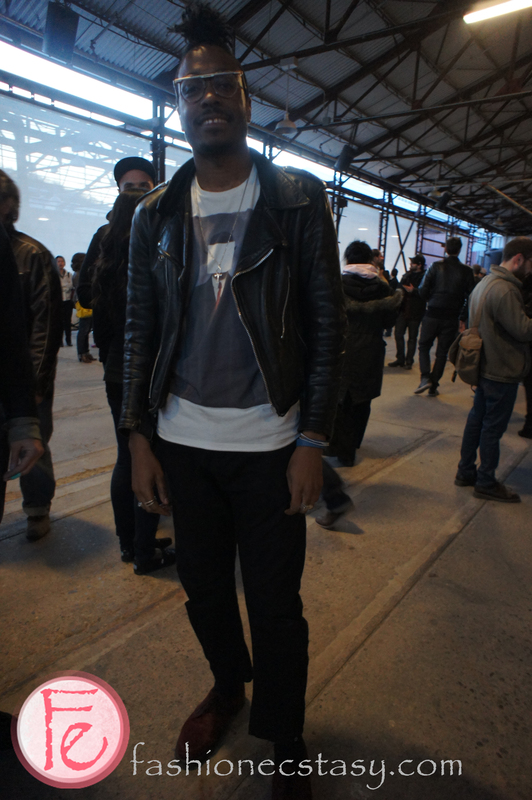 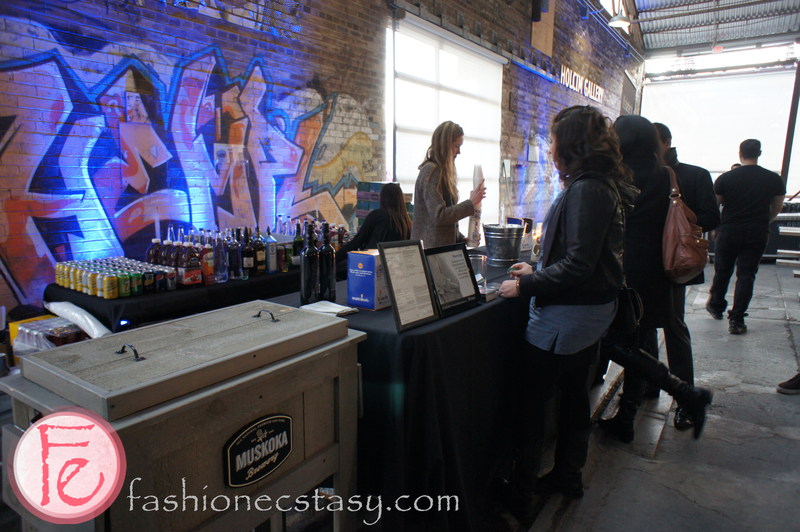 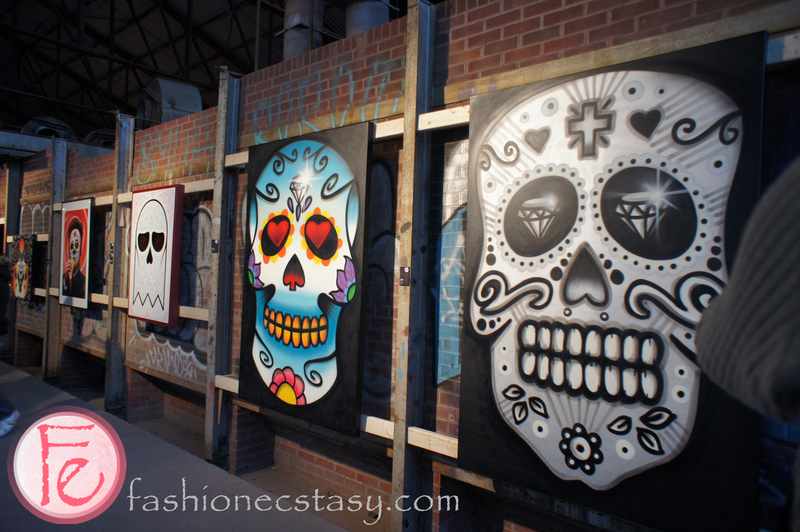 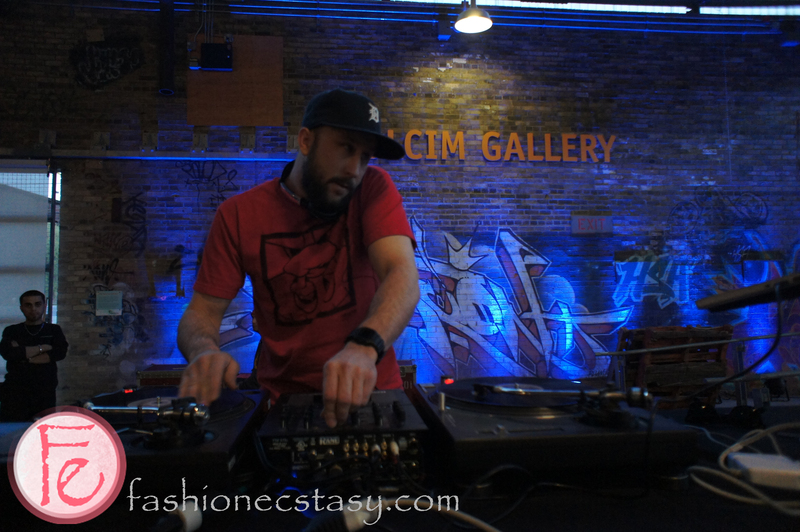 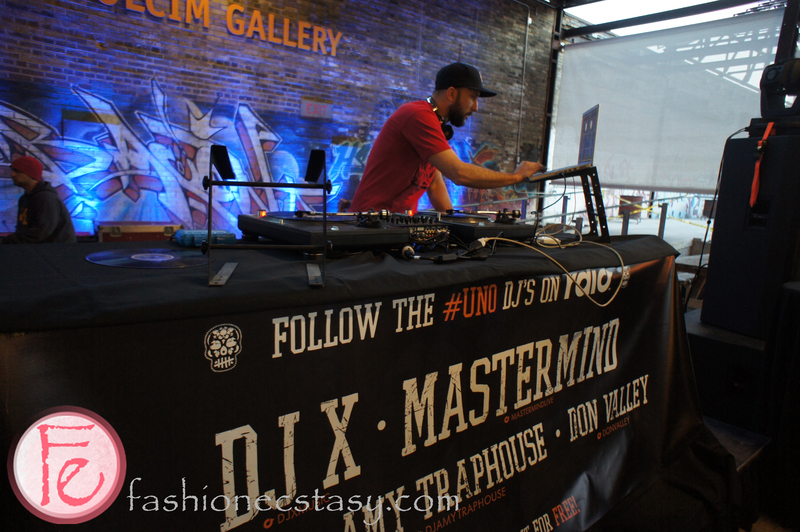 The event was held @ Evergreen Brick Works featuring live music by Mastermind & DJX, $4 drinks and $5 tacos by La Carnita. 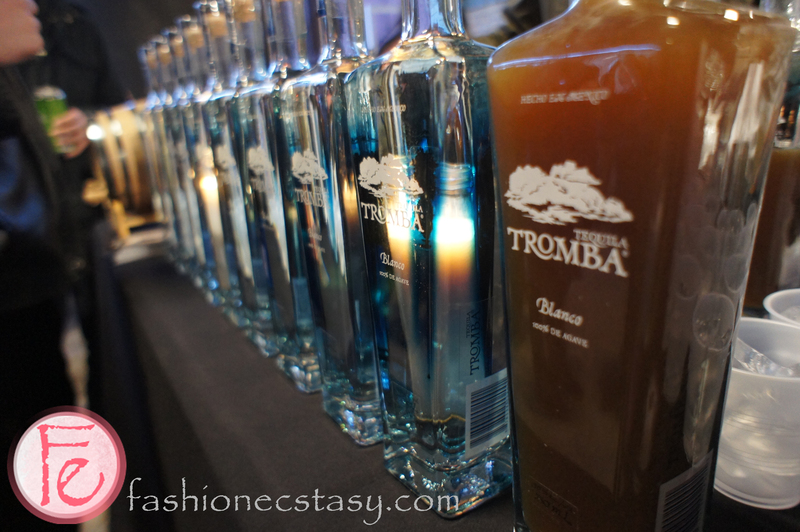 « Fashion Spot @ Thompson Hotel: Done Different, courtesy of 1 LOVE T.O.